The only airport still open and functioning in the Libyan capital -at Mitiga- was closed this afternoon following the air raid carried out in the area by the forces of General Khalifa Haftar, who is trying to enter Tripoli to "overthrow" the government of Fayez al-Sarraj. The fighting started last Saturday continues and so far has caused 32 deaths and 50 wounded -strictly civilians- in addition to more than 2000 displaced people in the capital, in a budget that is destined to increase as has been underlined by the UN present in Libya. 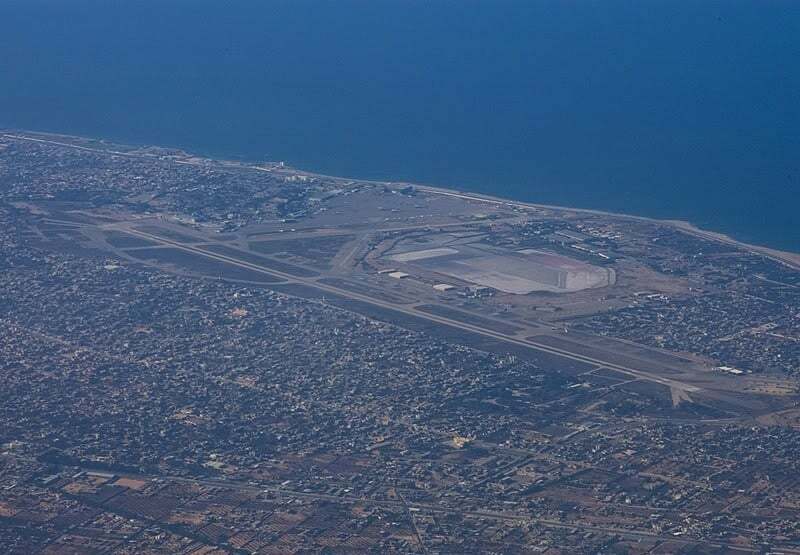 But the internal tension in a country that is on the brink of a new civil war has also been joined by forced isolation due to the closure of the Tripoli-Mitiga airport, which from a certain point of view gives greater power to Haftar because many flights will be operated to Misrata, in the Cyrenaica nerve center of the support to the general.